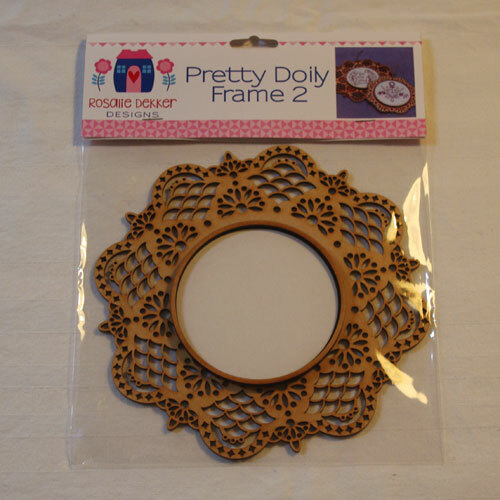 Pretty Doily Frame can be used to frame the pretty Doily Stitcheries by Rosalie Dekker designs, or you can use the frames to showcase your own stitchery or applique designs. 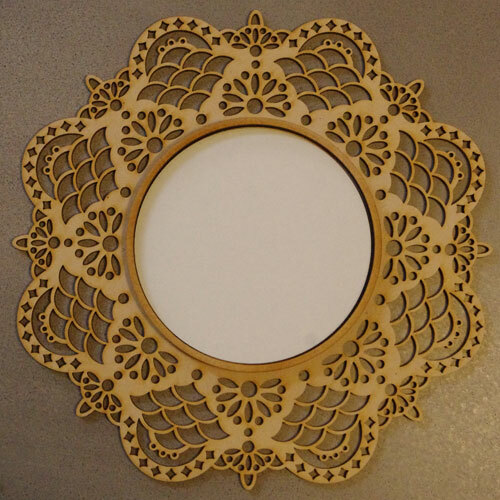 These frames come as raw MDf and can be left raw or painted depending on what you like. A distressed look works really well on these gorgeous frames. Frame Measures 19 cm across and fits a 9cm stitchery.